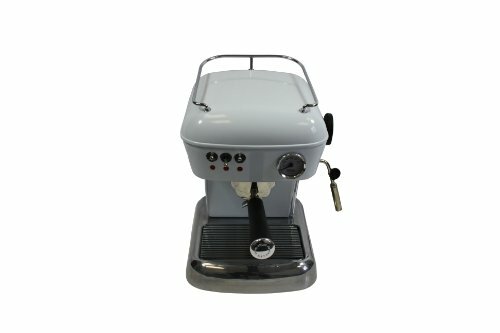 The Dream Ascaso Espresso Coffee Machine in Cloud White finish is the unmistakeable icon of the Ascaso line up. 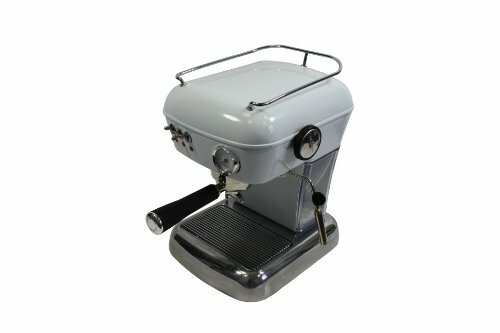 Thanks to the retro, iconic look of quality craftmanship, and the many colour ways available in the range, this machine regularaly wins over the hearts of discerning esporesso enthusiasts and baristas alike. 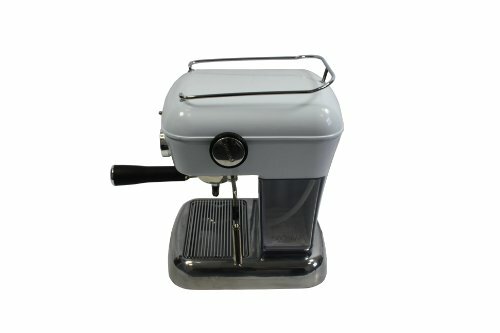 This is a dream come true for coffee connoisseurs. The Dreams Aluminium body has been hand crafted, assembled, tested and polished in Barcelona by Barcelonas finest Artisan metal workers. The marks or irregularities on the surface are characterisitics of the Artisan process, and reflect a personality and uniqueness with the machines. 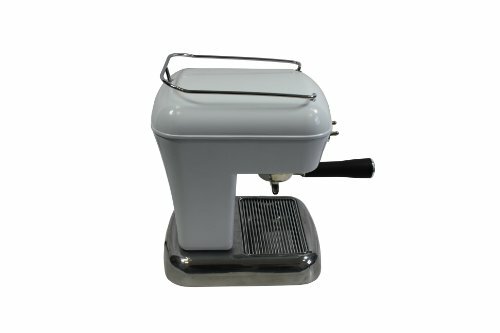 When you purchase a Dream, you purchase a distinctive individual any coffee enthusiast would be proud to own.